When Deenin and Prabashni were expecting their first child, they started researching early childhood development as well as ways to stimulate their baby. What they found was an abundance of information and activities that could be quite complicated and confusing and they often had to go and buy the required toys or items. As full-time working professionals, they worried that their son would not get the adequate stimulation during the day. They decided to compile easy-to-use flashcards that they, and their caregiver, could use every day to ensure their son was learning through play and reaching all the age appropriate developmental milestones. Most importantly, they spent quality time with their child. 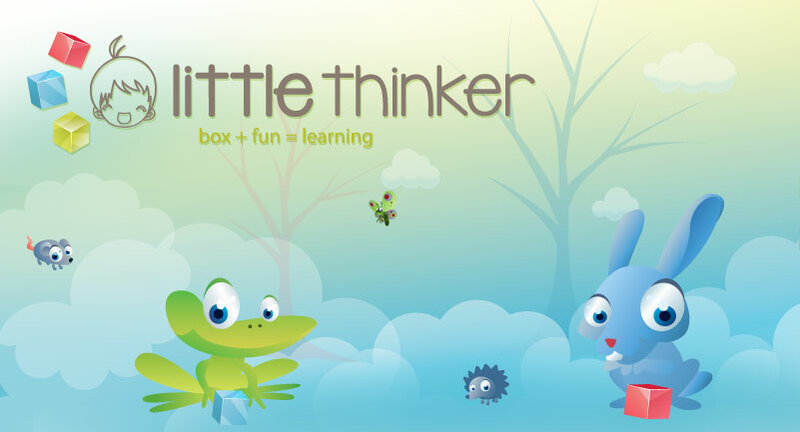 The couple soon found that other parents also wanted a way to help their own children develop and so the thinker box was born. You must not rely on the information on this website as an alternative to professional advice. Should you have any specific questions about any matter on this website you should seek assistance from a qualified professional service provider. Every effort has been made to locate copyright and permission information regarding the information on this website.